A Bad Hire Can Cost You More Than Just a Lot of Money. Recruiting. Just keeping track of the incoming paperwork can be a full-time job. Manage easily your job postings, grading applicants and more. Screening new hires should be an important part of your hiring process. With affordable background screening, you can prevent a costly mistake. Onboarding an employee can be expensive and time consuming. Your new hires can easily and quickly complete paperwork and other company forms. Don't be intimidated by the complexities of the Work Opportunity Tax Credit and miss out on credits up to $9,600. We simplify the process. Stay compliant with IRS filings and minimize paperwork with our simplified solution. Notify employees and keep up with data tracking and reporting. Download our guide for help from job posting through orientation. How does it work? Simply log in, upload a job description, choose the application questions you'd like to include, and choose where you want the job to be posted. It's that easy, plus it's secure and mobile-optimized. When the applicants start rolling in, rate them, create and save notes, and move your top choices through each stage of your hiring process. Is There a Way To Make It Easier? Don't Overlook These Tax Credits. 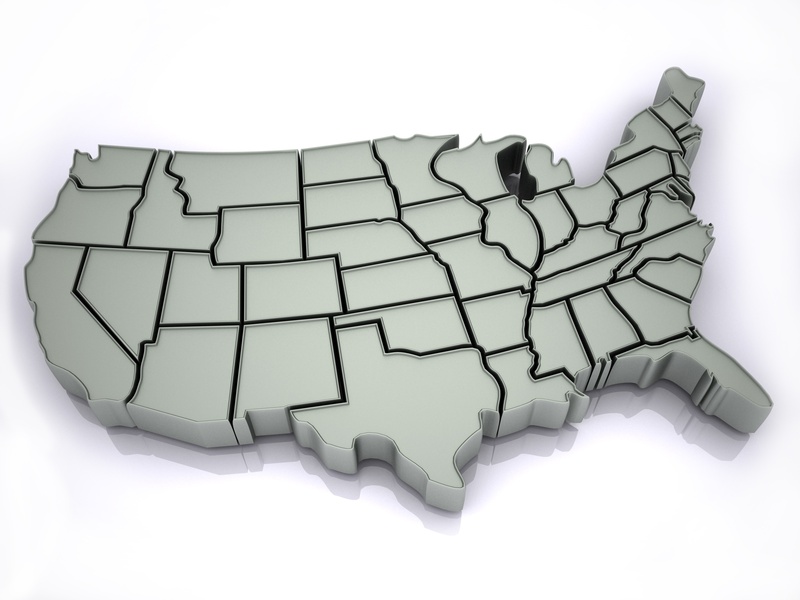 The Work Opportunity Tax Credit process can be complicated and time is of the essence. Once you officially hire someone, the clock begins ticking. You only have 28 days to submit paperwork. Our solution simplifies the process and gets you the maximum tax credit you qualify for, up to $9,600. Stay in Compliance With Ease. 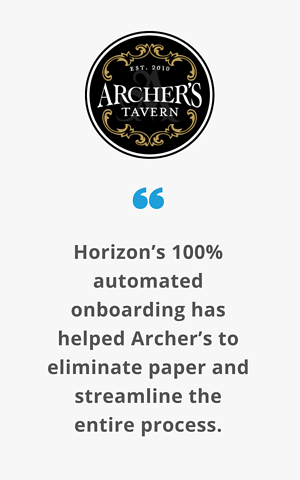 Use the Horizon Benefits Manager to help automate and manage the process of notifying and tracking employees' responses, employee eligibilit, and enrollment requests. See How We Helped a Customer Achieve Simplicity and Efficiency...and Save Money. Want a personalized demo of our solutions?